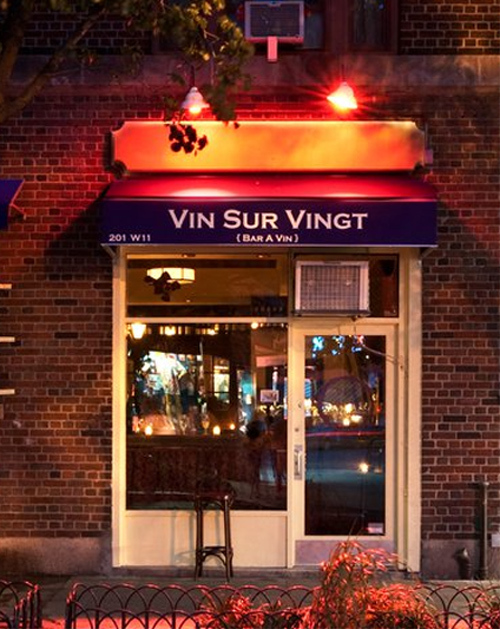 One of the best wine bars in the city! Great wine, great date spot, great all around! This intimate spot is modeled after a French wine bar, and has a very enjoyable ambiance to it. If you can get a seat, this place is perfect for having some great wines that you wouldn’t find anywhere else.